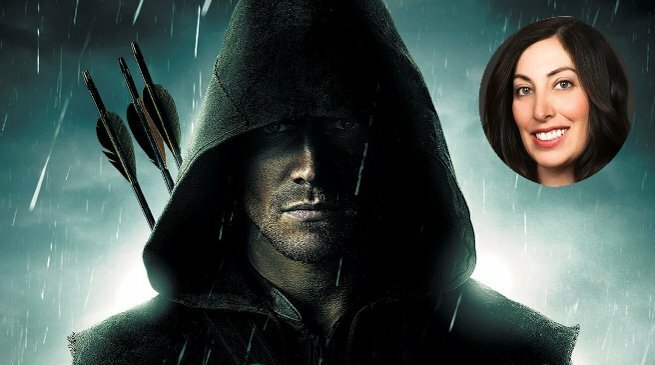 Arrow Season 7: It’s Time For Team Arrow To Have A Major Costume Upgrade! 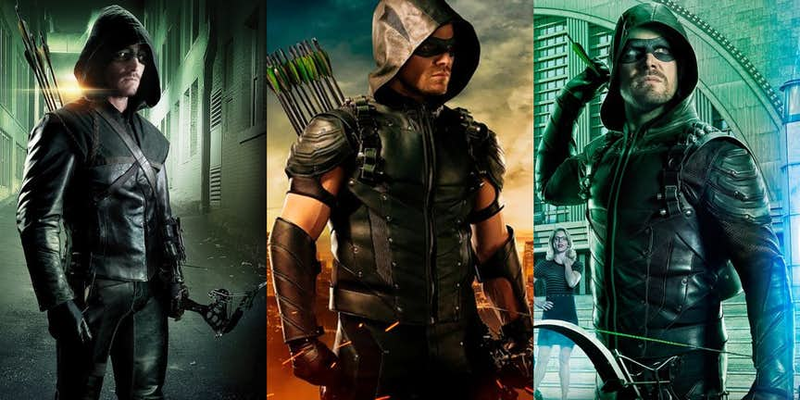 Arrow Season 7: It’s Time For ‘Team Arrow’ To Have A Major Costume Upgrade! 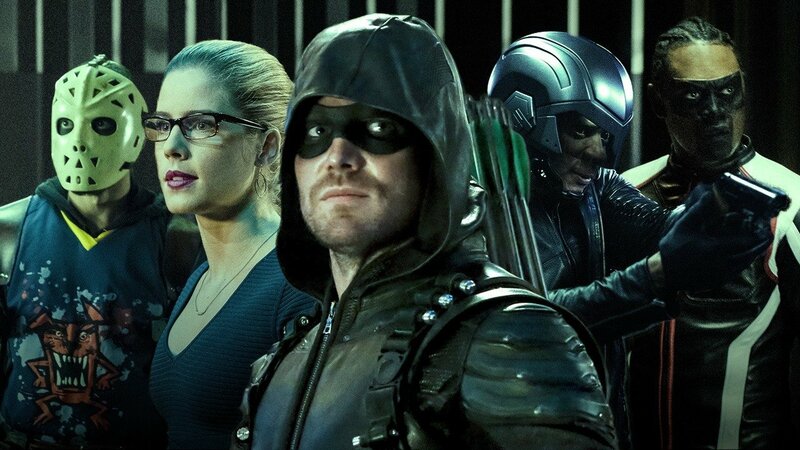 CW’s Arrow is entering into its seventh season this year which makes it the oldest Arrowverse show, while the rest (The Flash, Legends of Tomorrow) was launched post two successful seasons of Arrow. As usual, fans have mighty expectations and given the trailers and TV spots, they seem to have got this one right. 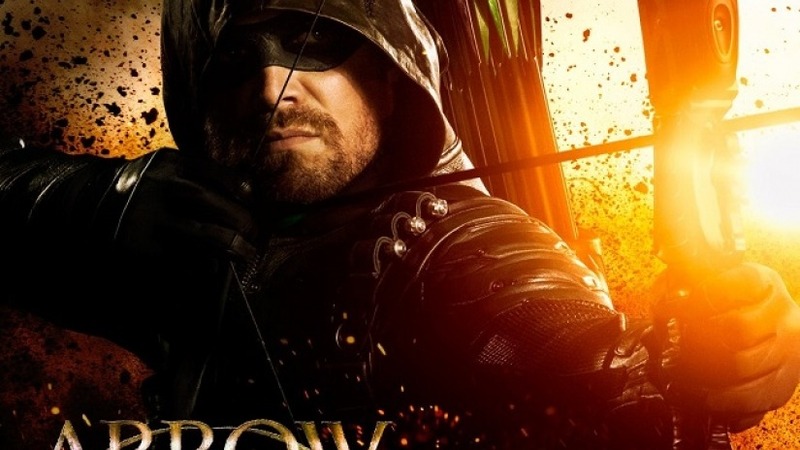 Stephen Amell is pretty gung-ho about the new season as it will be the first time that Oliver Queen is totally vulnerable as everyone (including enemies) knows his secret identity. There will be a whole new set of challenges for his character as every bad guy he put away in the past will come back to haunt him. According to Beth Schwartz, the show-runner, Flash is not the only Arrowverse show which will see a costume upgrade, she has confirmed that there will be new costumes for the cast without disclosing the specifics. 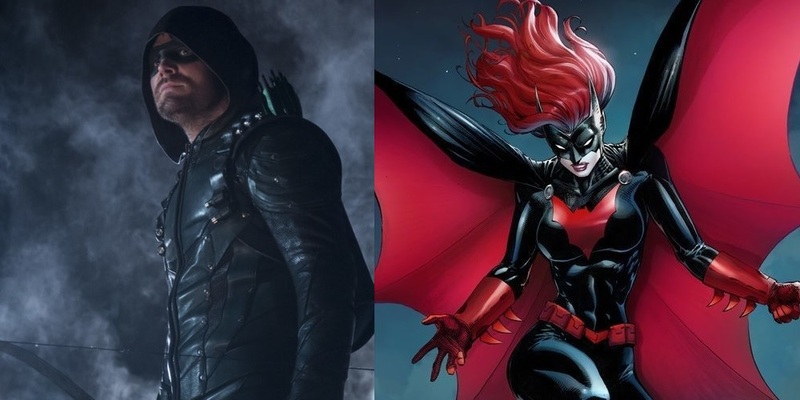 This will not be the first time that ‘Team Arrow’ has got the costume upgrade. Take for example, how Oliver Queen’s costume has evolved from his days of ‘The Hood’ (green leather ensemble with soft fabric hood) to Arrow (armored green and black suit with matching hood) to Green Arrow (tactical vest like with/without shoulder pads and gauntlets). 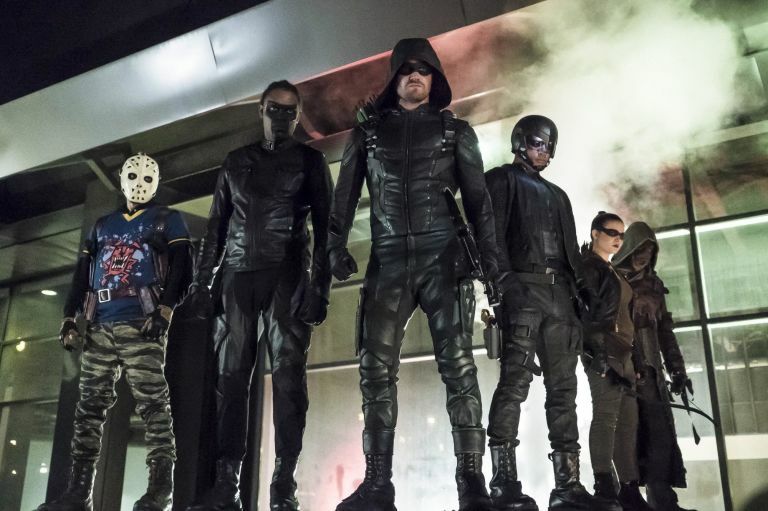 Similarly, other members of Team Arrow such as Diggle or Wild dog have had different suits at different times. 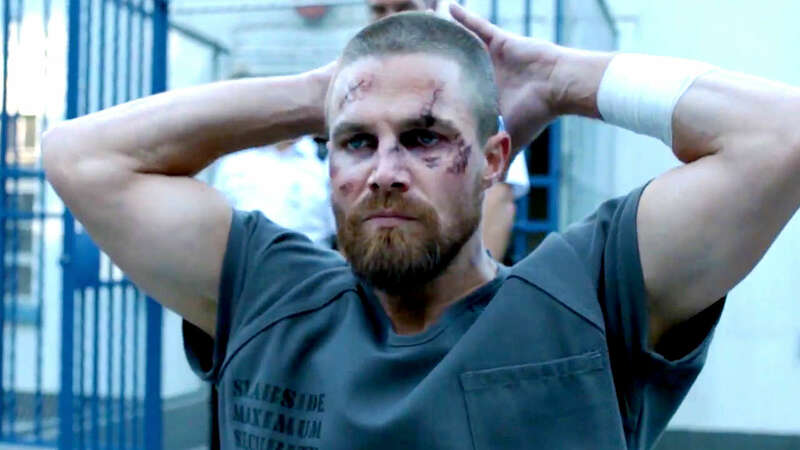 But in season 7, there will be a radical transformation in Oliver Queen when he comes out of prison. This character arc needs to be reflected in his costume too. 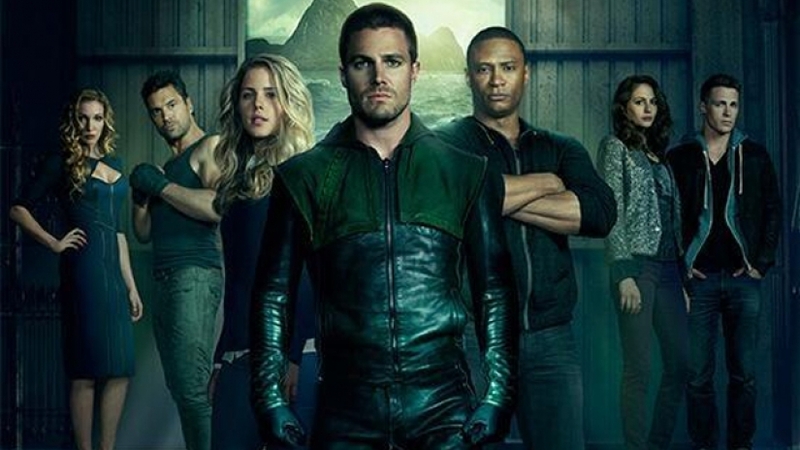 Arrow season 7 cast is simply amazing including Stephen Amell as Oliver Queen, Emily Bett Rickards as Felicity Smoak, David Ramsey as John Diggle, Rick Gonzalez as Wild Dog, Echo Kellum as Mr. Terrific, Juliana Harkavy as Black Canary, Colton Hayes as Arsenal, and Katie Cassidy as Black Siren. Godzilla 2 Website Has Confirmed Kong: Skull Island’s ‘Hollow Earth’ Theory!